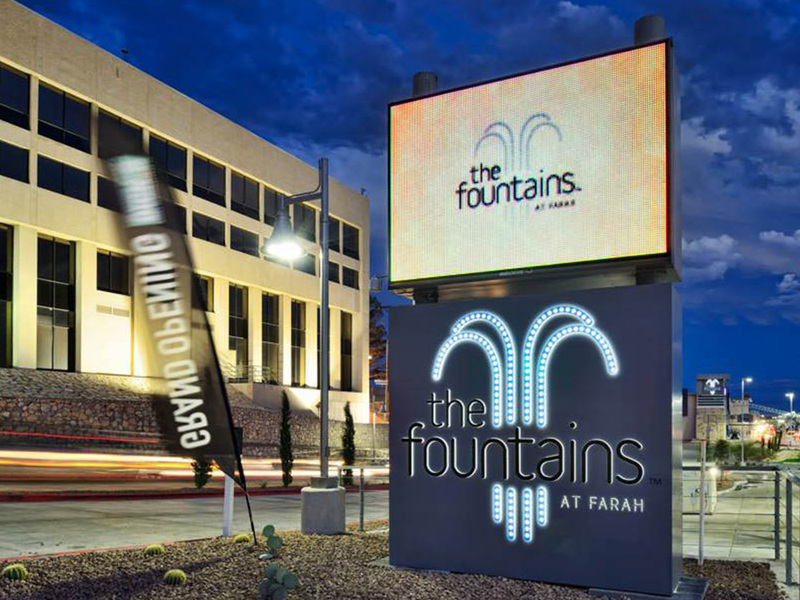 With the ability for multi-tenant properties to advertise their property as a whole, as well as individual tenants, there’s no better tool for turning your location into the premiere destination. 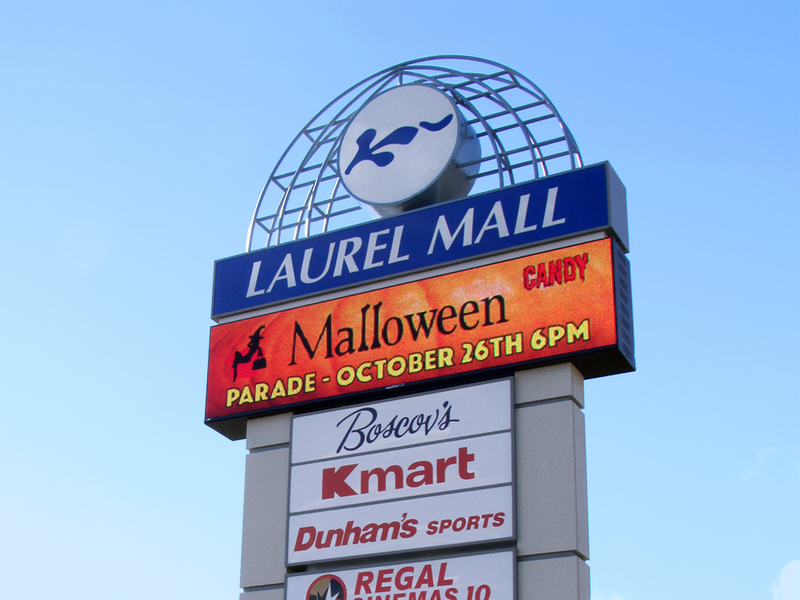 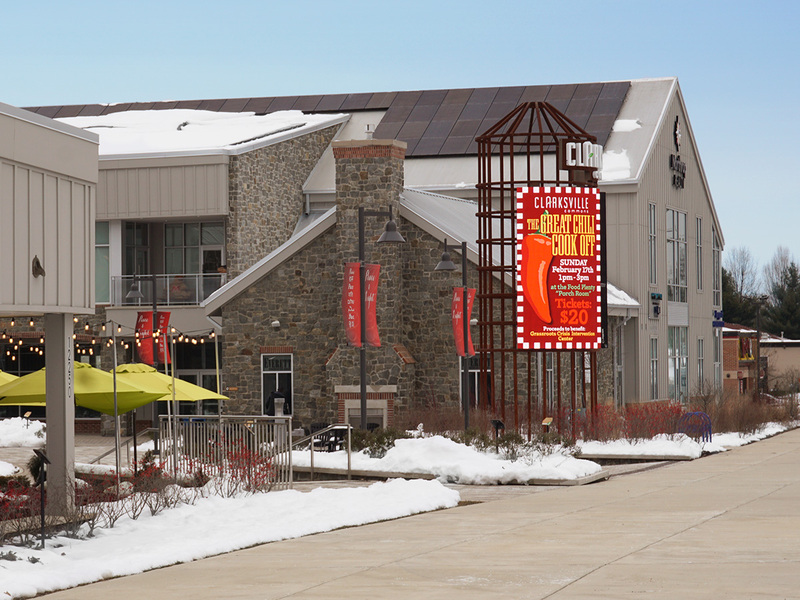 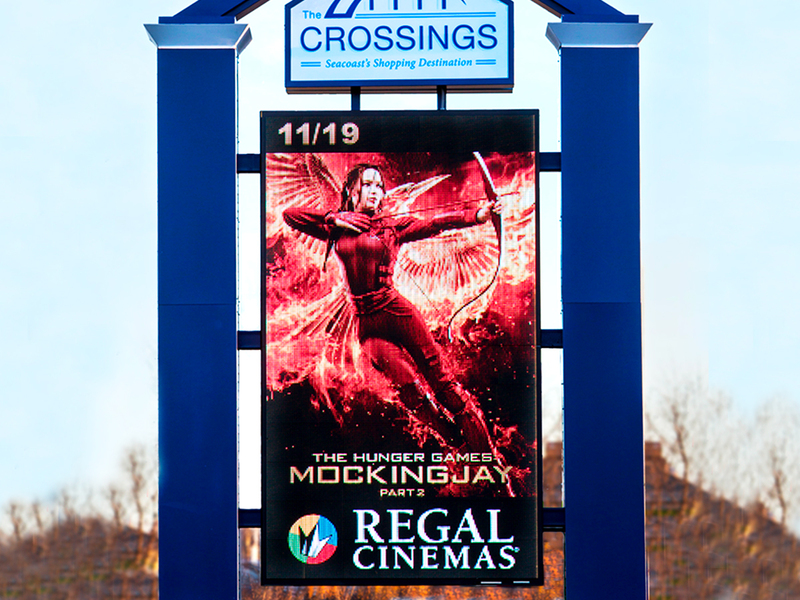 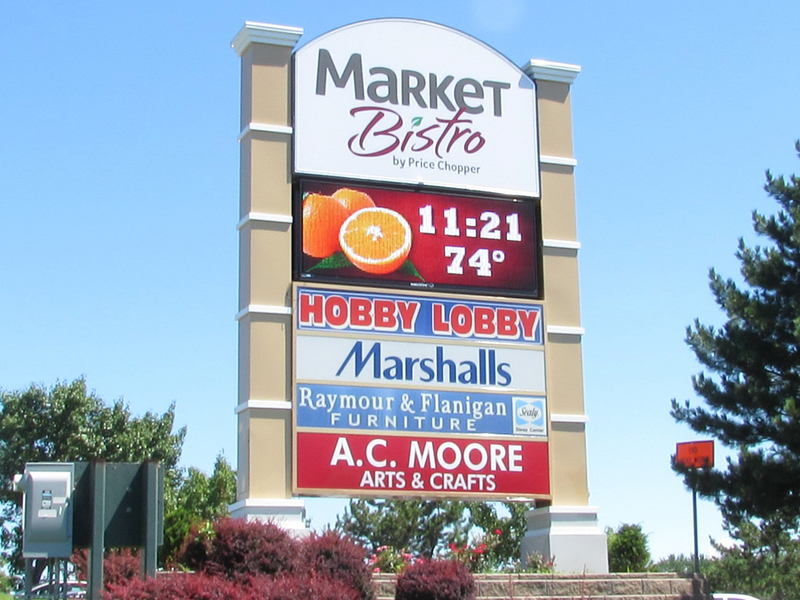 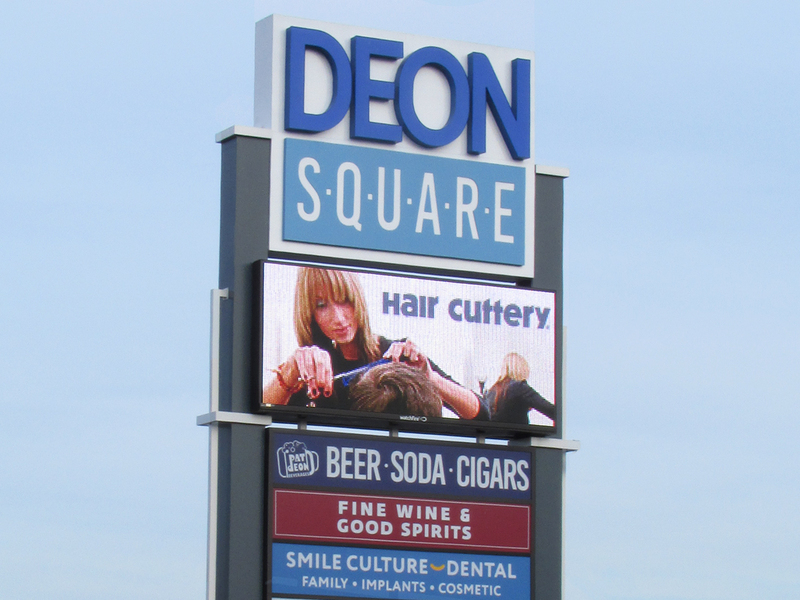 Multi-tenant properties are especially unique locations for outdoor digital signage because of the opportunity to generate revenue with paid advertising slots for your tenants. 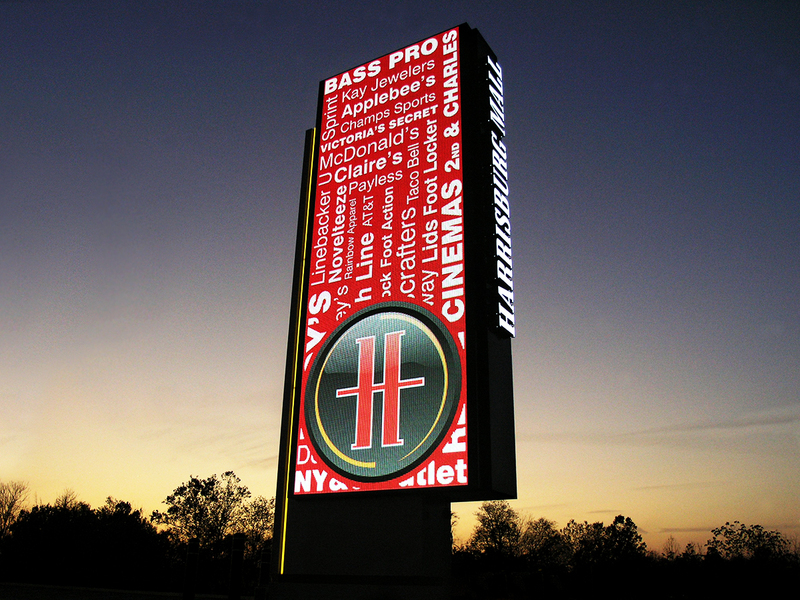 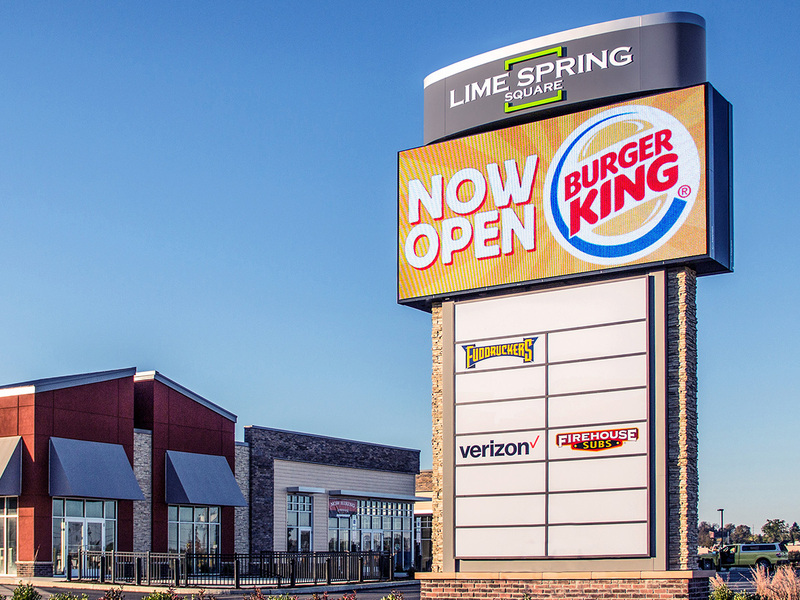 An LED sign can help make your property the most desirable and profitable location, and since many developers use percentage leases, increased sales results in increased rent revenues. 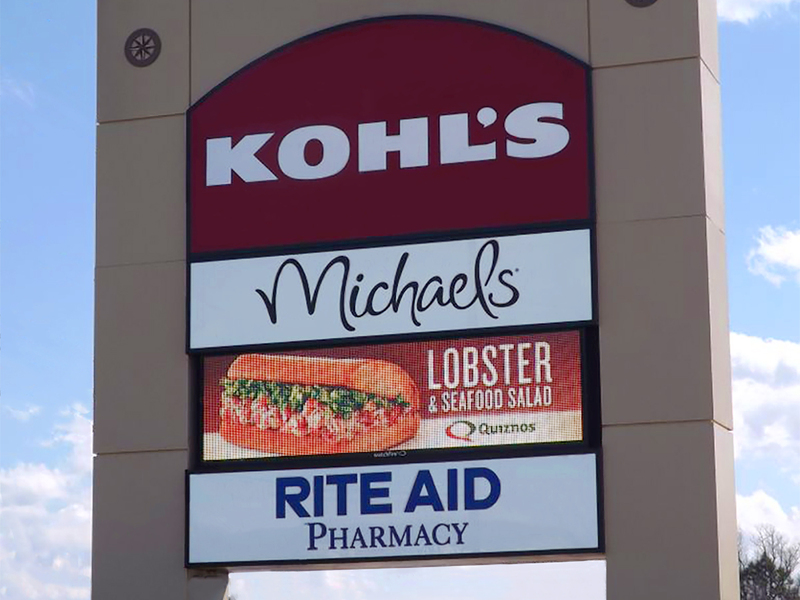 Illuminated tenant panels are no longer sufficient to attract customers, and if you are still using them, you are likely also struggling to fill leases with merchants. 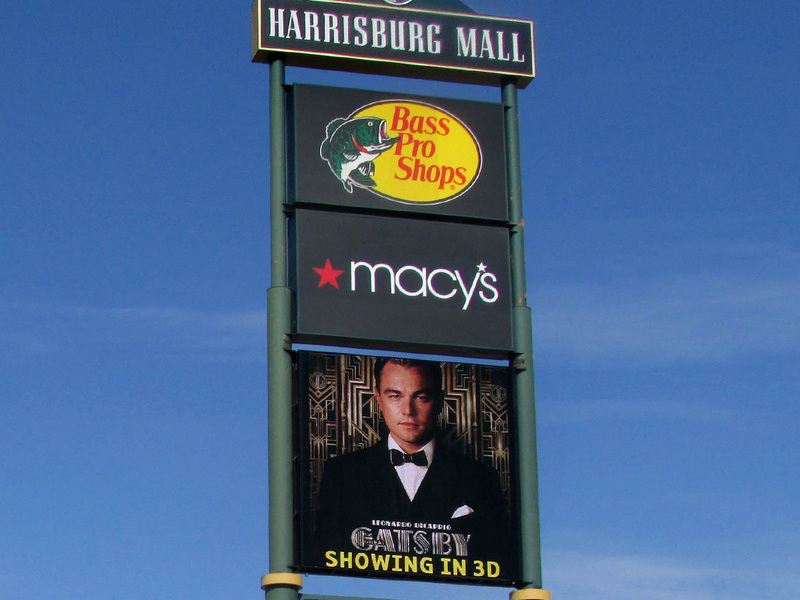 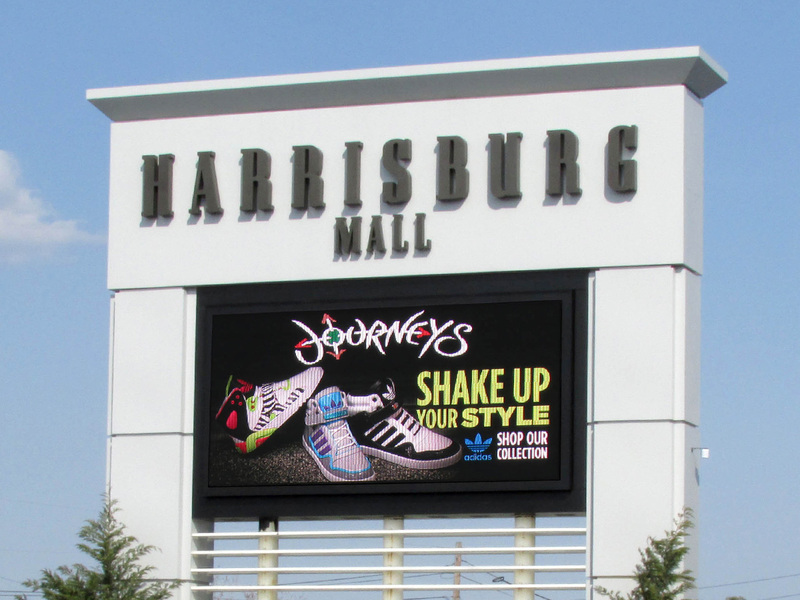 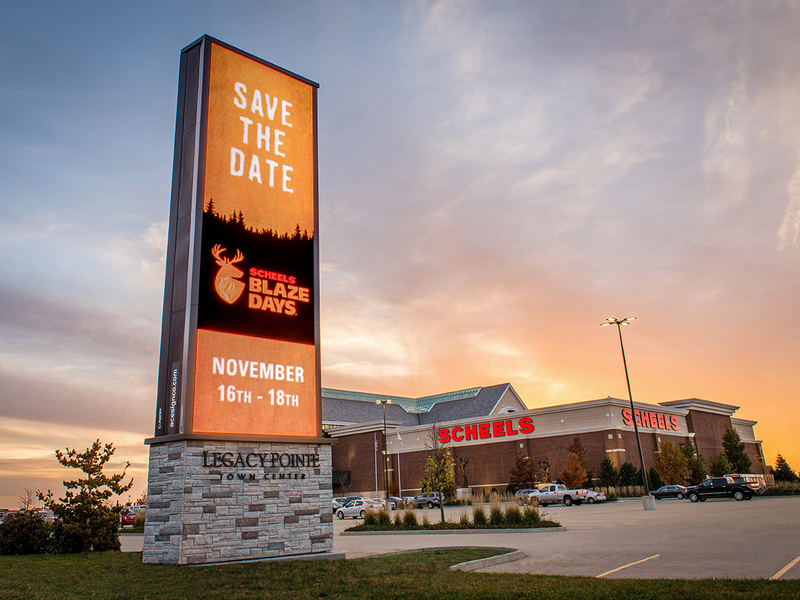 The next generation of signage for malls and shopping centers is digital signage. 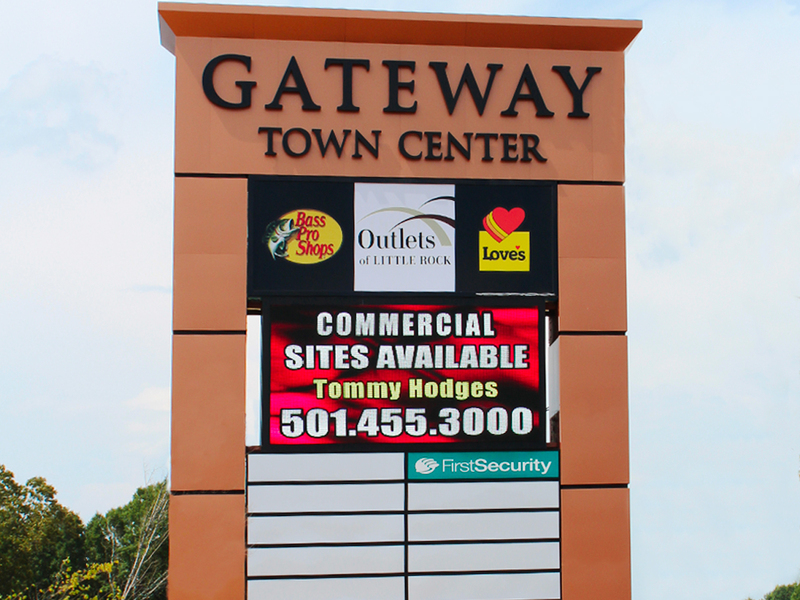 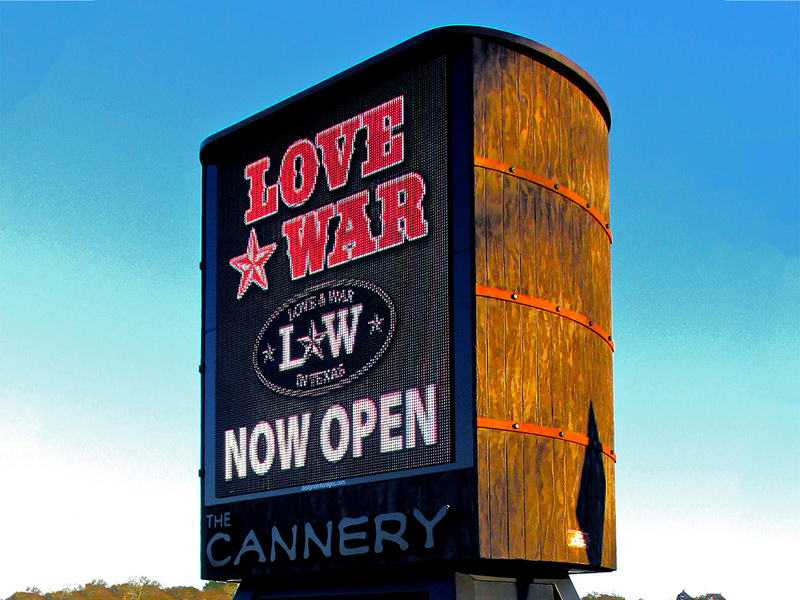 Ease of use, trackability of ads and ROI and lease incentives make digital signs the best solution for your location. 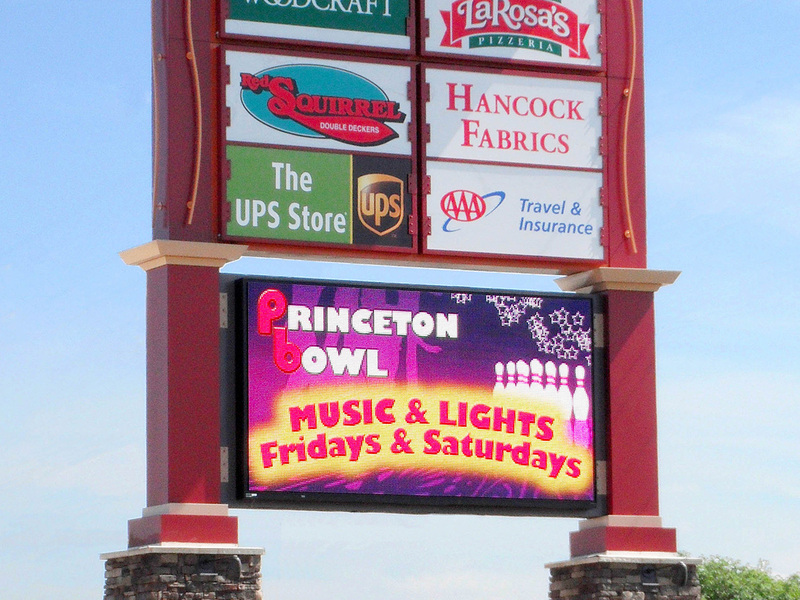 Digital signs are easy to use and extremely effective. 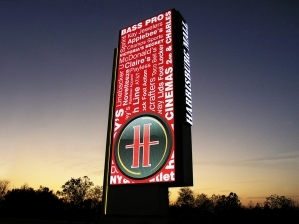 You can replace your entire monument with digital or simply add digital as a topper to your ID sign. 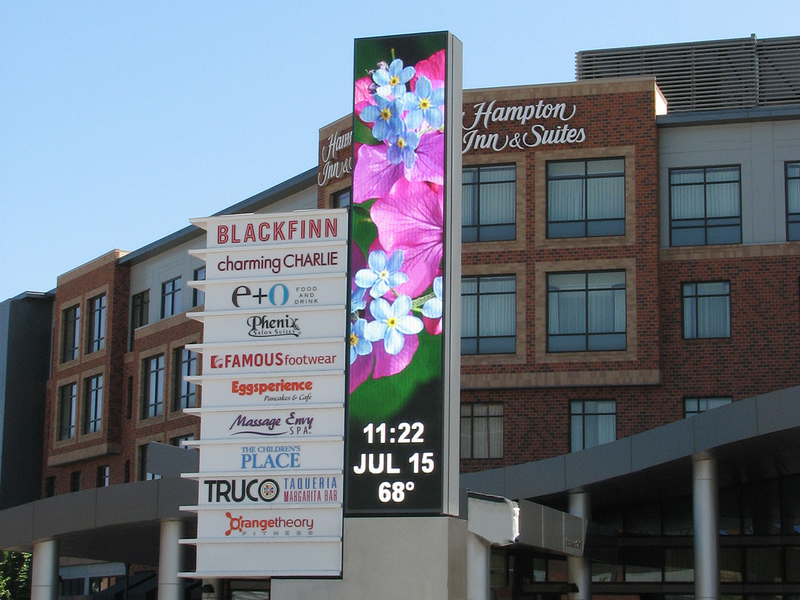 Browse our photo gallery below to see how others are using digital to replace static signage. 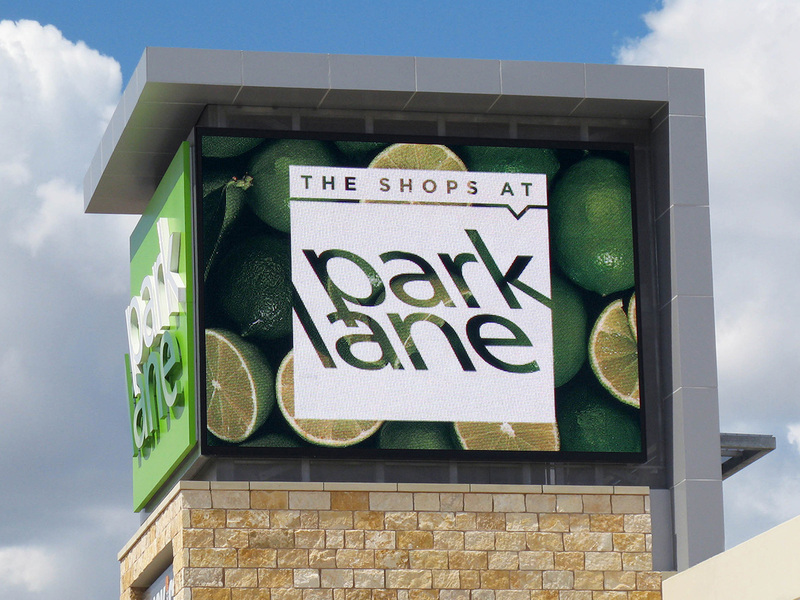 Lime Spring Square; 12mm, 8'4" x 16'4"
Tri-County Towne Center; 16mm, 7'4" x 13'4"
Randhurst Shopping Center; 12mm, 20'4" x 4'3"
The Shops at Park Lane; 19mm, 18' x 24'6"
Laurel Mall; 16mm, 6'5" x 25'3"
Fountains at Farah; 19mm, 6'5" x 9'3"
Northgate Plaza; 16mm, 3'10" x 13'3"
Deon Square; 16mm, 5'5" x 12'3"
The Crossings; 12mm, 12'4" x 7'3"
"It was obvious that the Watchfire product was sealed better, built better, and had better image quality."